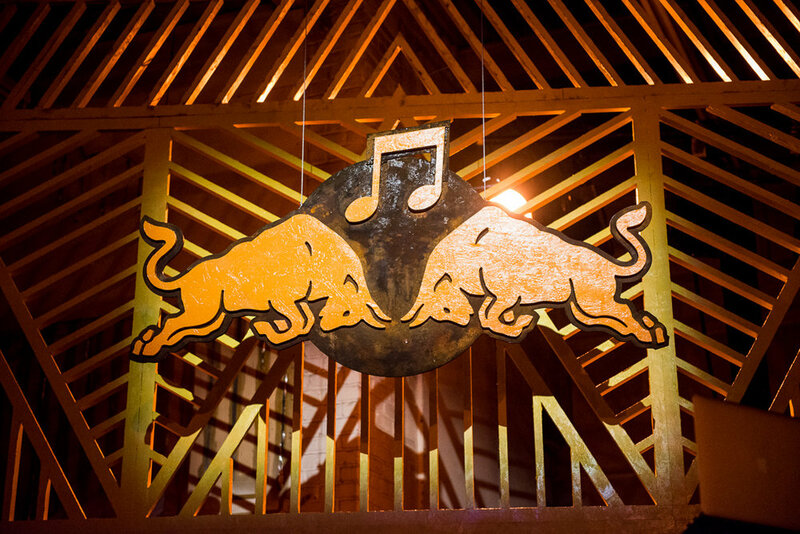 Red bull music academy kicked off the 2017 festival season with 'fluxo: funk proibidao', a celebration of brazil's vital bass movement. the show was held here at 307 kent ave. 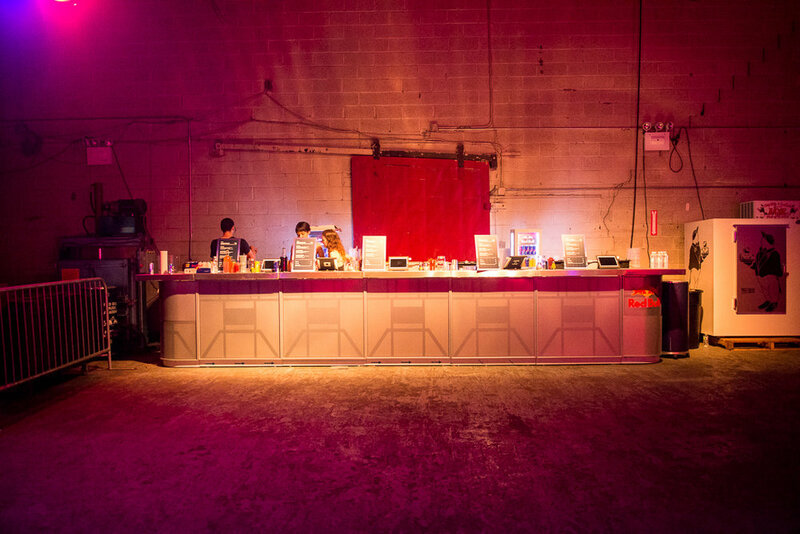 Execution: villain fabricated a tropical bar and intricate backdrop for the stage. 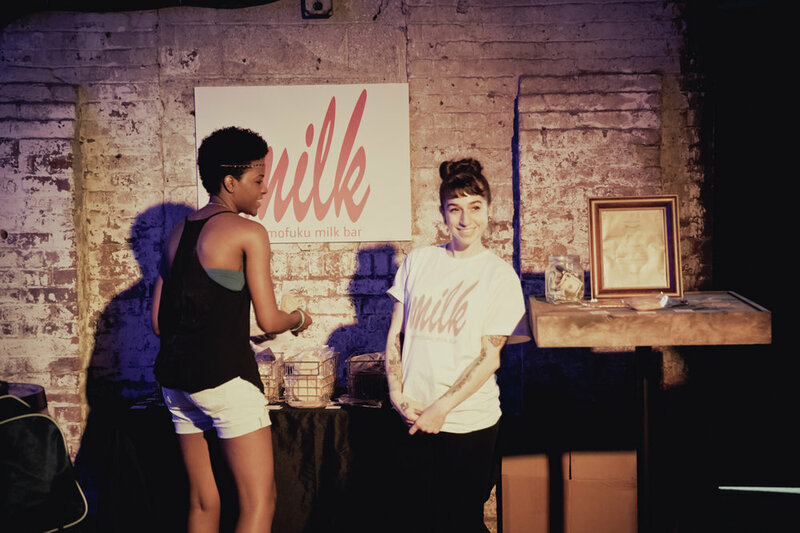 villain also provided exclusive red bull cocktails AND CATERING in partnership with mission chinese food. 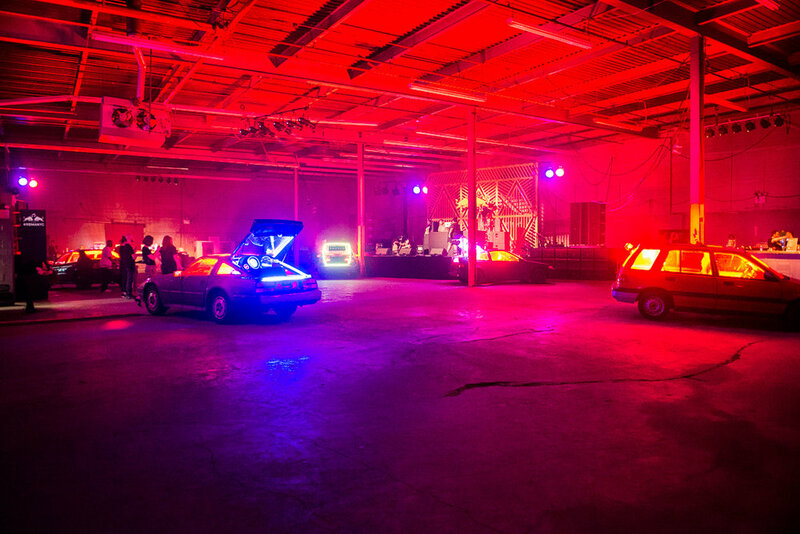 Toyota and Essence invited guests to experience a 'Sensory Wonderland', Celebrating black culture through music, art, and technology. 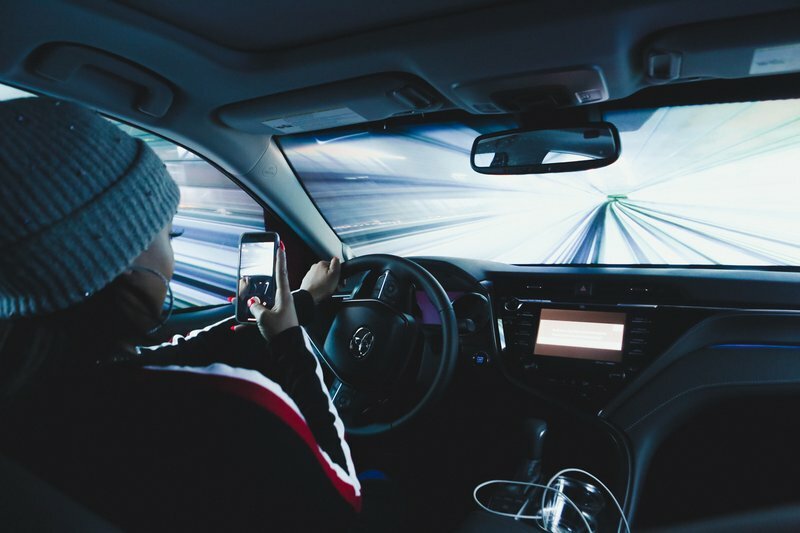 The Villain space was transformed into an interactive playground where attendees could use all 5 senses to explore, escape and experience a multi-sensory activation inspired by the Toyota Camry. Execution: Villain provided A.V support, power, bar, catering and installation support. See bizbash for full coverage. 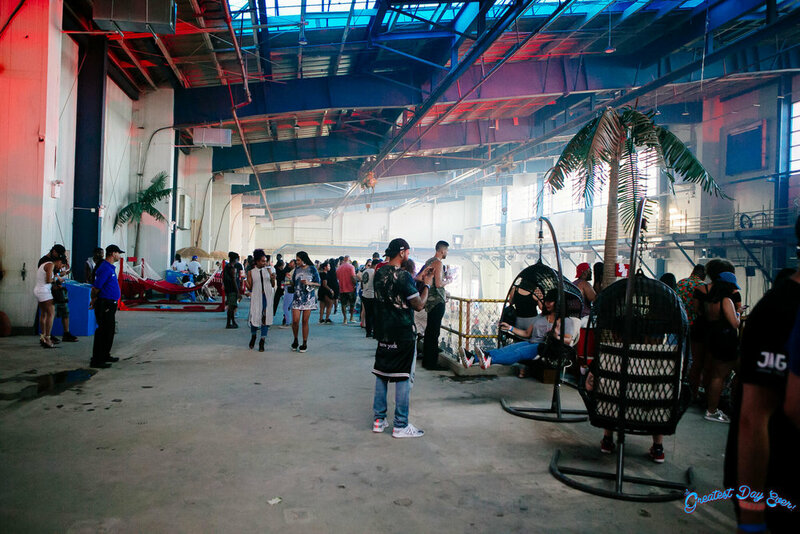 Villain worked directly with brunch bounce and dreamland amusements (America’s oldest traveling amusement provider) to transform the new york expo center into a carnival inspired destination for an entire weekend in july. sponsored by adidas, the event was a UNIQUELY diverse celebration of both up and coming acts, and established headliners. 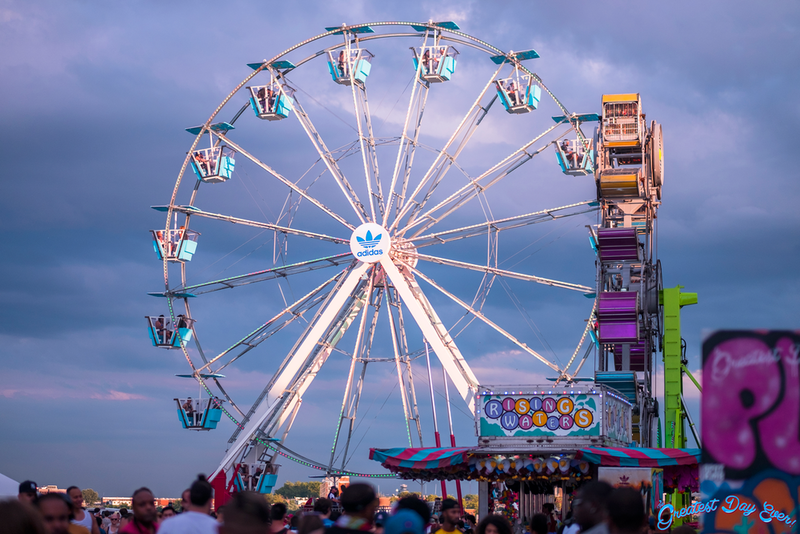 Working 8 months in advance, we secured the necessary permits, installation, and inspection from a variety of city agencies to ensure a safety-first, dynamic carnival amusements, including a 6-story ferris wheel and gravitron. 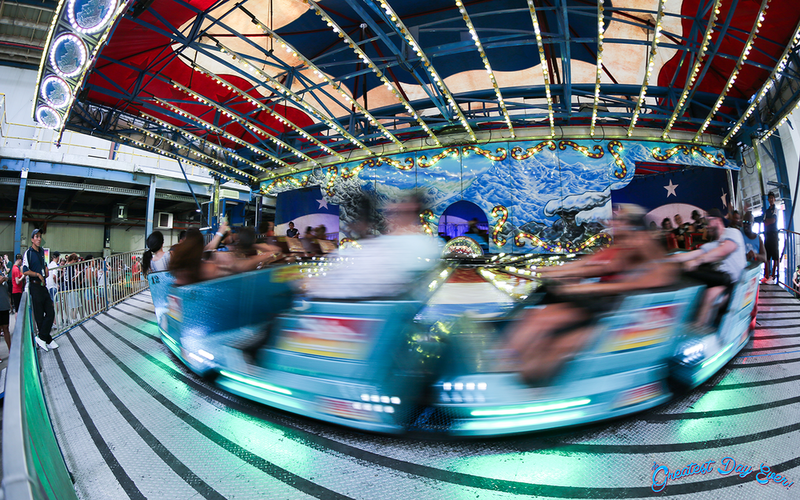 Considering incredibly tight turnarounds in the venue, we were able to build, test, inspect and certify the rides, protecting the load-out and installation of a separate event in the venue the very next day. 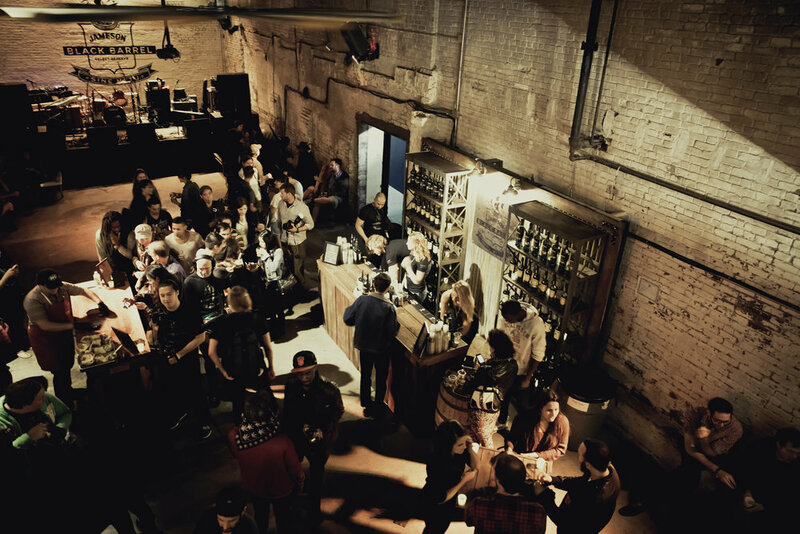 villain also provided bar and food service, advancing, rider fulfilment and security for nearly 7,000 people each event day. 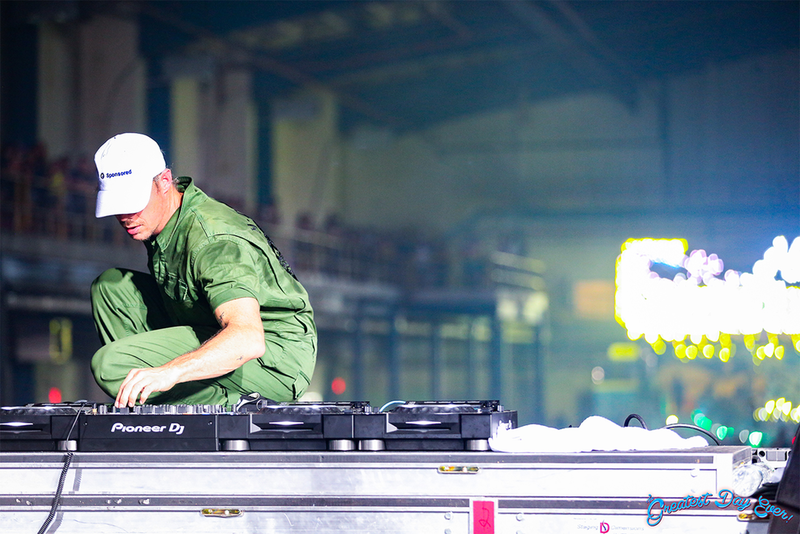 Oh, and just to make things interesting, the music programming was a 2 day, ten-hour dance and hip hop lineup, featuring headliner diplo, and a selection of top DJs and performers, including dillon francis, post malone and the internet. execution: bar services, logistical planning, fabrication AND CATERING (BBQ AND CARNIVAL STYLE). 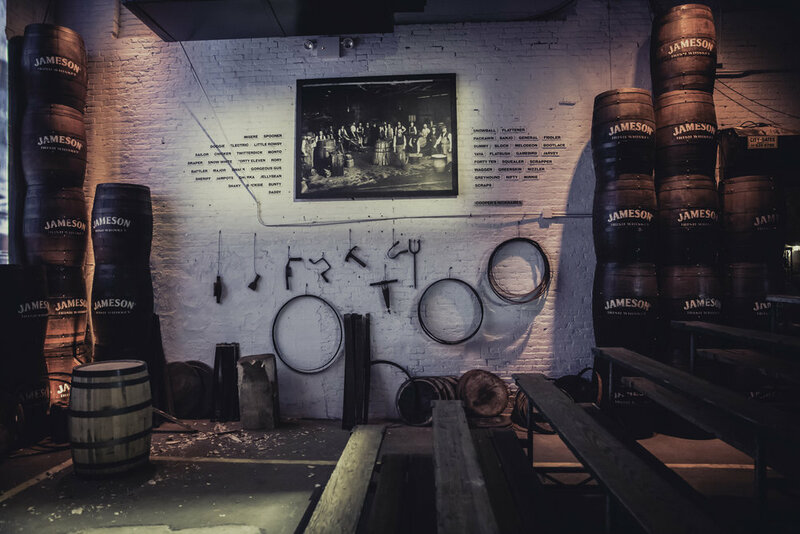 FOR THE 2013 NORTHSIDE MUSIC FESTIVAL, JAMESON ENGAGED US TO RECREATE THEIR 19TH CENTURY DUBLIN DISTILLERY ONSITE AT OUR VENUE IN WILLIAMSBURG. 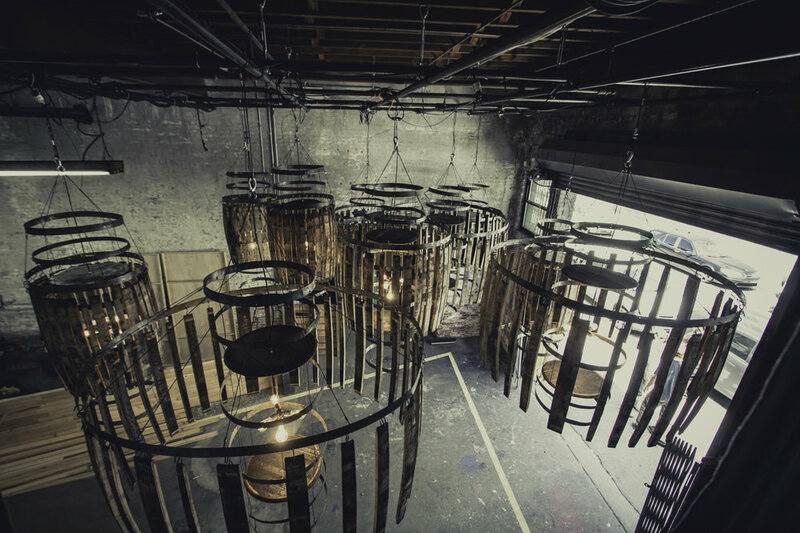 WE UTILIZED A MIX OF MODERN FABRICATION PROCESSES, CUTTING EDGE TECHNOLOGY AND AUDIO VIDEO PRODUCTS, MUSEUM GRADE INSTALLATION PIECES, AND PERIOD ELEMENTS TO CREATE AN UNFORGETTABLE CONSUMER EXPERIENCE. THE PROJECT WAS ULTIMATELY NOMINATED FOR AN FX INTERNATIONAL DESIGN AWARD. 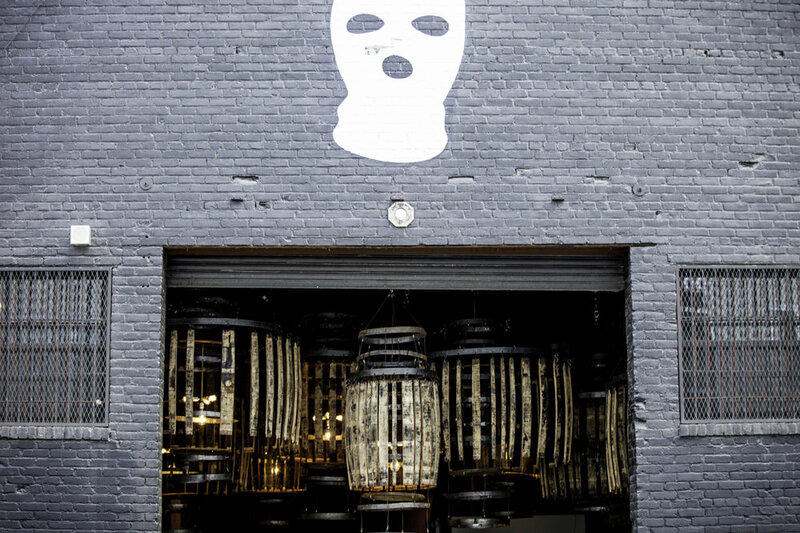 EXECUTION: VILLAIN BUILT, DESIGNED AND CONSTRUCTED THE FULL JAMESON BLACK BARREL SET IN HOUSE. VILLAIN PROVIDED SPECIALITY JAMESON COCKTAILS AND PREMIUM CATERING.